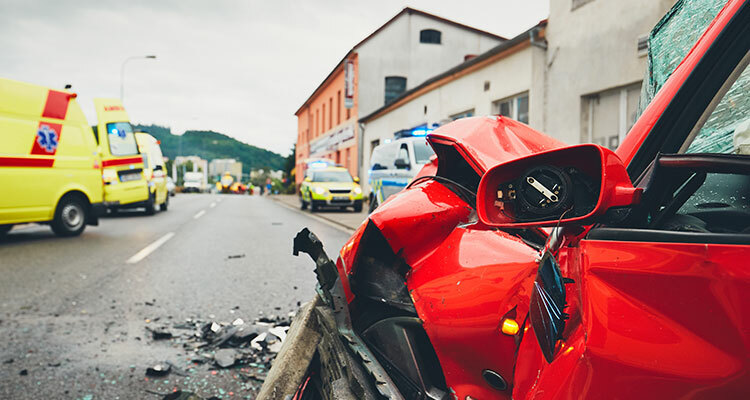 If you have been involved in a Road Traffic Accident of any sort and would like to take, or have been made the subject of, court action, please use the form below to provide the details. We will examine your case and contact you as soon as possible regarding the next steps. In what type of accident were you involved? I confirm that the contents of this form are accurate, and I request Jason Elliott Associates to advise me based upon the contents of this form. If you want advice on other areas of law that we cover then please select your option. If you do not want advice on anything else, then select "None".